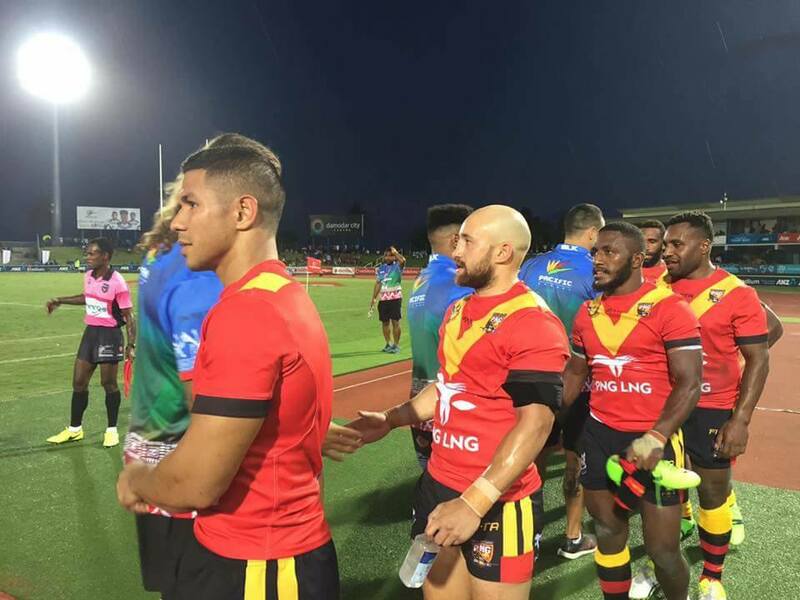 The 2017 Rugby League World Cup chief executive officer Andrew Hill is pleased that the PNG Kumuls will play new opponents in this year’s tournament. 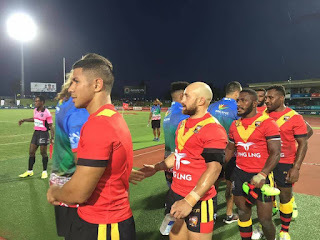 Hill was referring to the Kumuls matches against Ireland and the USA at the National Football Stadium in Port Moresby. “From a legacy point of view, what I am really pleased about is the fact that PNG gets to play different nations,” Hill said.